This post contains affiliate links which means we may earn a commission if you use them at no cost to you. Please read our disclosure for more information. I can definitely relate to those of you who sometimes feel like you don't tell your mom how much you appreciate and love her enough. This will be the first and toughest Mother's Day for me, since it will be the first one without her. I remember the crafts and letters I used to write to her in elementary school, and I know my mom loved them and kept them all. I don't remember exactly the title of the books we read in class about this holiday, but I know it was in school that I had the opportunity to show my mom how much I loved her with crafts and with print. Seeing them now as a teacher gives me a feeling of appreciation towards my teachers because I know that it took planning from their part. This Mother's Day, be the teacher that takes the time to read stories that celebrate these amazing human beings. Take into account that what you make in class with your students today will be kept as a keepsake for years to come. Your students and their moms will be thankful. If you enjoy this list, check out our book list about kindness and the holidays. 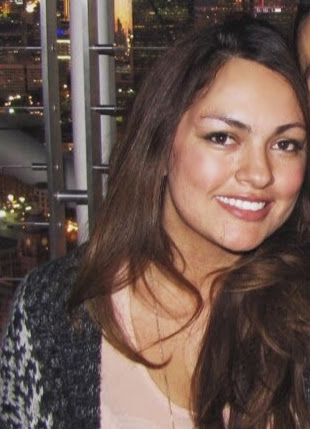 In this touching story, a little girl describes why her Mom is awesome. We see her going through her day, carrying the warmest feeling about her mother. Mom always knows how she feels and can help with any problem. Mom can make the most complicated braid and explain fractions; Mom can help to wake her up in the morning and hug her tightly when she’s sad. 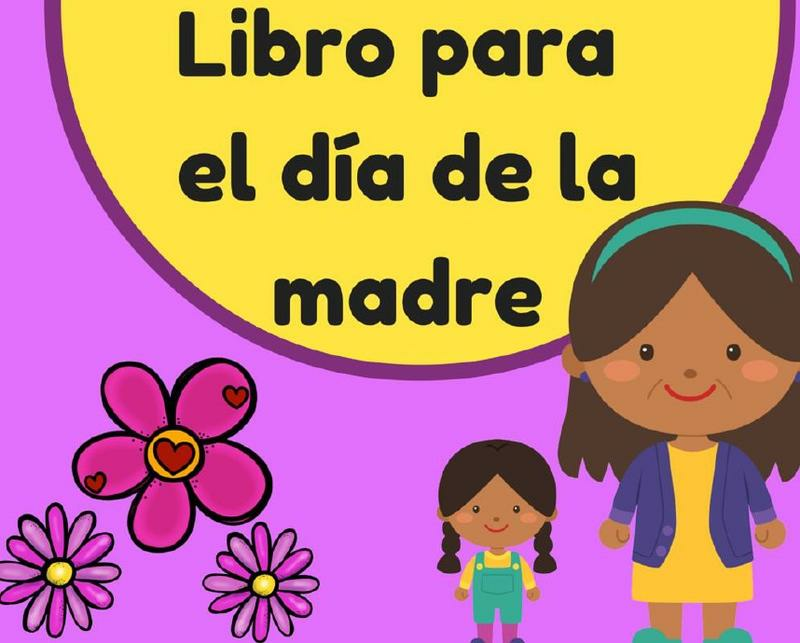 You can find all books and more on Kinder Bilingue's amazon wish list store. The animal kingdom offers a special fascination for children because so many of the cozy rituals they share at home are echoed in nature. All mammal mothers feed, protect, and teach their young―tasks that often challenge their own needs for survival. 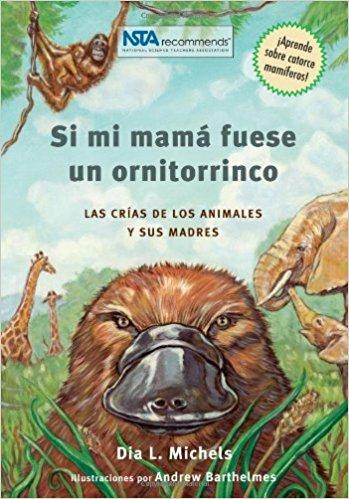 With beautiful illustrations and inventive text, this fascinating introduction―now in Spanish―reveals how fourteen mammals' babies travel the path from helpless infant to self-sufficient adults. 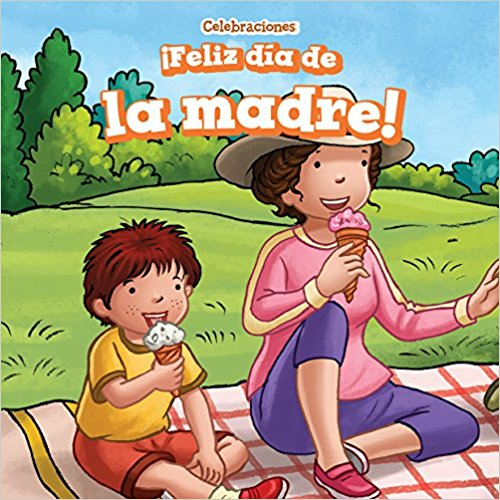 There is no school today for Blanca and Leo, so they have planned to spend a fun day with their friends… but their mother has other plans, she is set on having a fantastic day-long adventure! A series of unfortunate and funny events happen throughout the day leading to situations that were not at all planned. But they cannot deny that it has been a very exciting day! The kids soon learn that mothers are not always perfect when organizing adventures, but they sure are awesome. 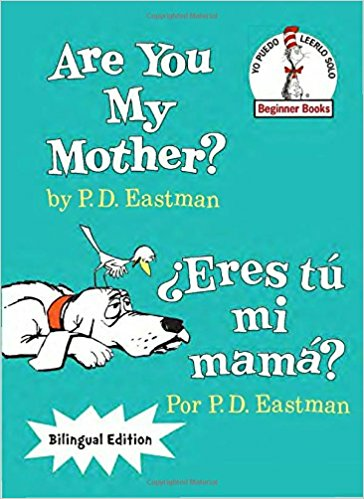 Now available in a larger size trim to accommodate the English and Spanish text, this bilingual edition of P. D. Eastman’s beloved Beginner Book Are You My Mother? 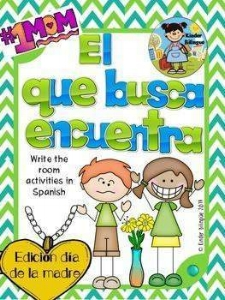 is perfect for Spanish speakers and English speakers to enjoy in two languages! 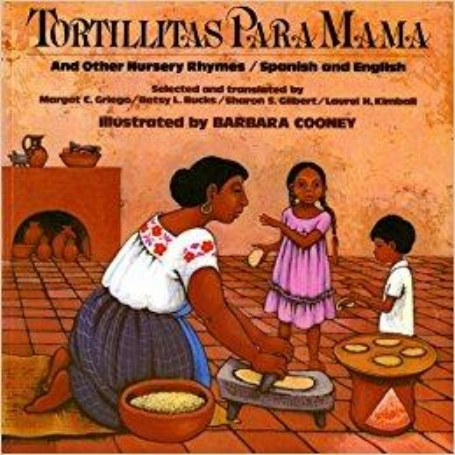 Newly translated by Teresa Mlawer—one of the most respected figures in Hispanic publishing—this classic beginning reader about a baby bird in search of his mother is ideal for baby showers, Mother’s Day, and happy occasions of all kinds! 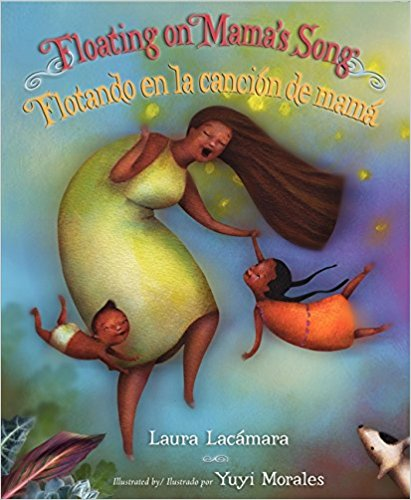 Debut author Laura Lacámara's lyrical, uplifting tale is paired with Yuyi Morales's stunning art for a magical celebration of family, music, and happiness. Our mom is often one of our first teachers. 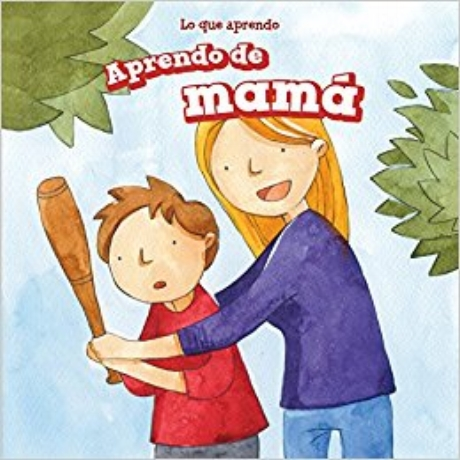 Readers discover some of the fun things kids can learn from their moms, including how to count, tie shoes, and play baseball. These lessons are shown through a relatable fictional narrative and bright illustrations. The close relationship between the pictures and text aids in the development of strong reading comprehension skills. 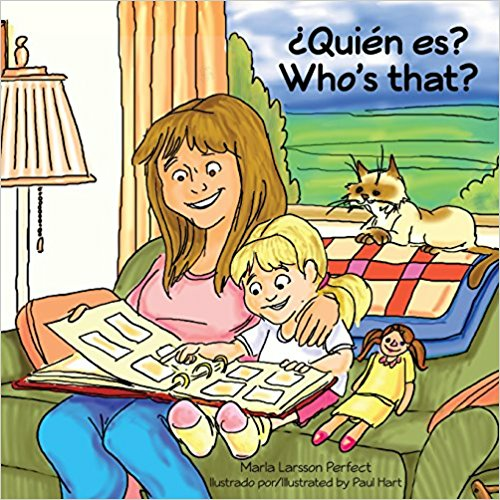 Readers can explore the accessible text on their own, or they can follow along as this charming story is read to them. Early learners will find it's fun to learn from mom. She might even teach you silly dances. Moms deserve a special day! 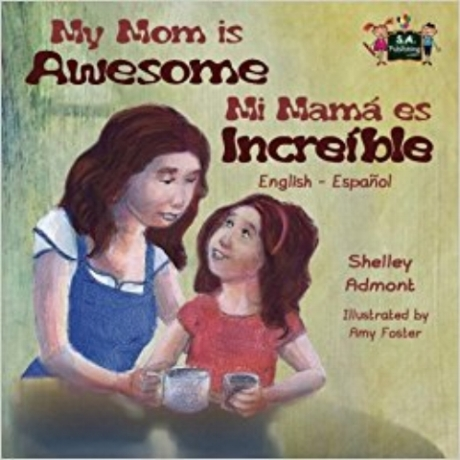 Join a family for their special Mothers Day celebration in this book for beginner readers. Younger listeners will also enjoy the accessible text and bright illustrations that fill each spread from corner to corner. 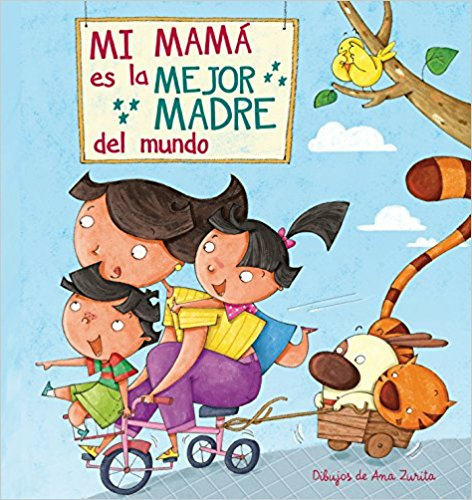 This book shares one family's way of celebrating Mothers Day and encourages children to think of their own ways to spend a day with Mom. 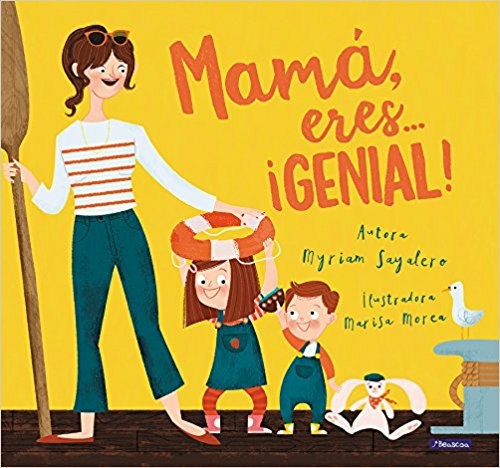 This book talks about the a mother's intuition, how she knows when you are hungry before we know it, how when we say " I don't want to" when we really mean "I would love too" and how she makes you laugh in the morning when she wakes you up. A little girl learns about her family while looking at a photo album with her mom and discovers that she has the same qualities as her relatives. 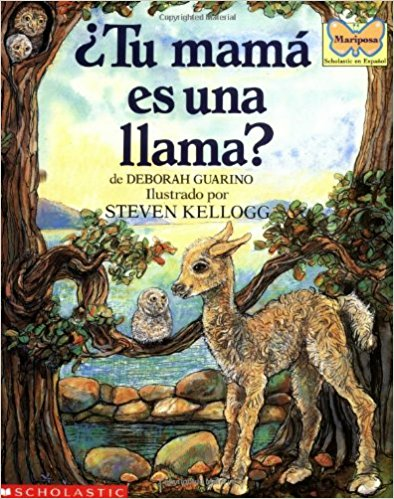 This book is written in Spanish and English and is intended to be read all the way through in one language. You’ll find Spanish in black and English in blue. The words are not always a direct word for word translation, but rather convey the same idea. I hope you enjoy the story in whichever language you choose. This book begins with a heartwarming scene between a human parent and child, but moves on to loving care in many animal families. "She listens when I talk," says a mewing kitten. "She tucks me in," says a joey kangaroo. 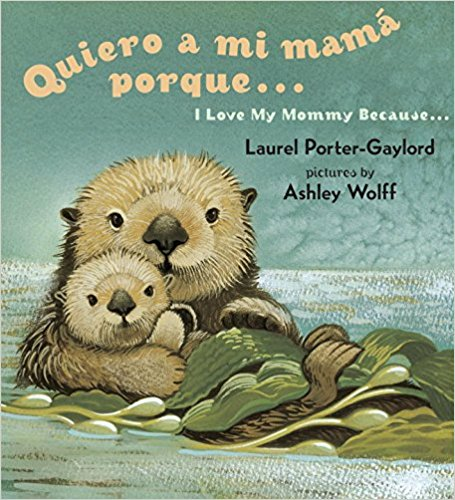 Children will love reading about how baby animals spend time with their moms, celebrating Mother's Day—or any occasion!—with this adorable gift from their little ones. 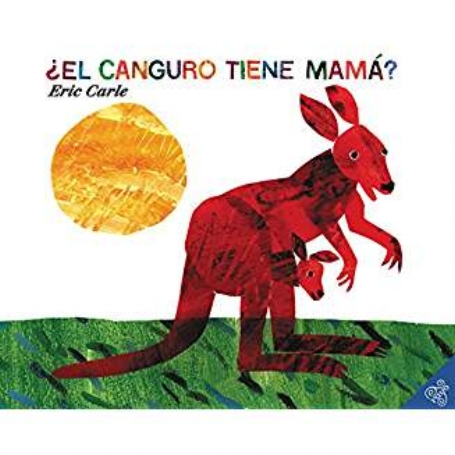 Young children will treasure this collection of Latin American nursery rhymes. Preserved through oral tradition, these rhymes have been passed on from generation to generation. 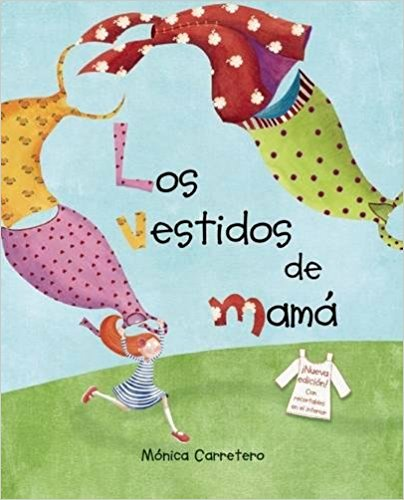 They have been lovingly gathered and translated for this book and many are accompanied by instructions for finger play. Illuminated by the beautiful paintings of Barbara Cooney, they are now available for a whole new audience to enjoy. I hope you enjoyed the list. Did I missed your favorites? *Some of the links above are affiliate links, meaning, at no additional cost to you, I will earn a commission if you make a purchase. This commission will never affect your purchase price. 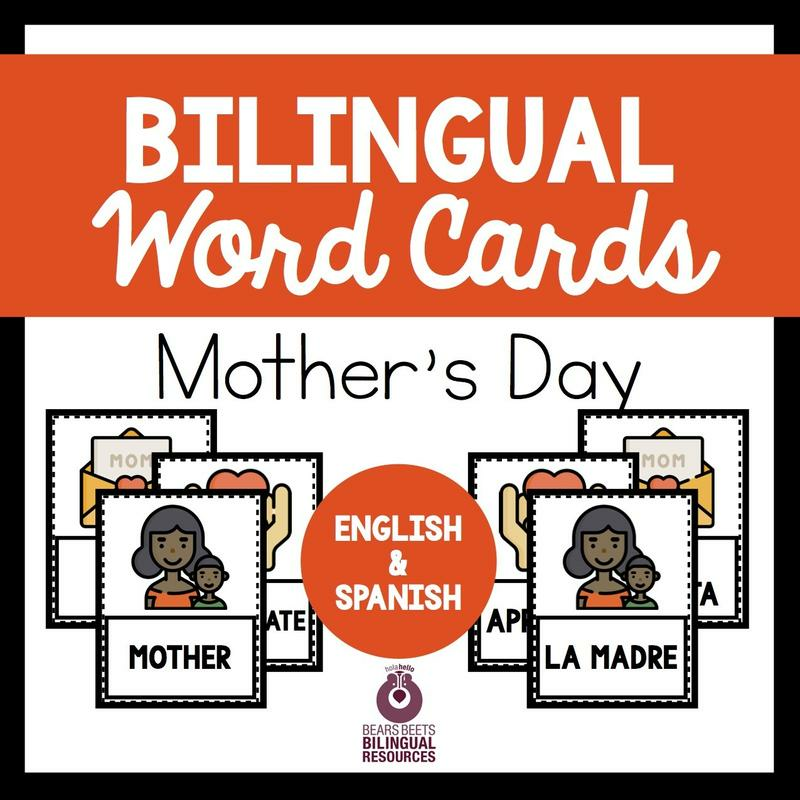 Check out some of the resources we have about Mother's Day.